Today, with the trend of industrial revolution 4.0, enterprises have been applying information technology to the training of their employees. SureHCS for e-Learning is a comprehensive employee training solution for enterprises. 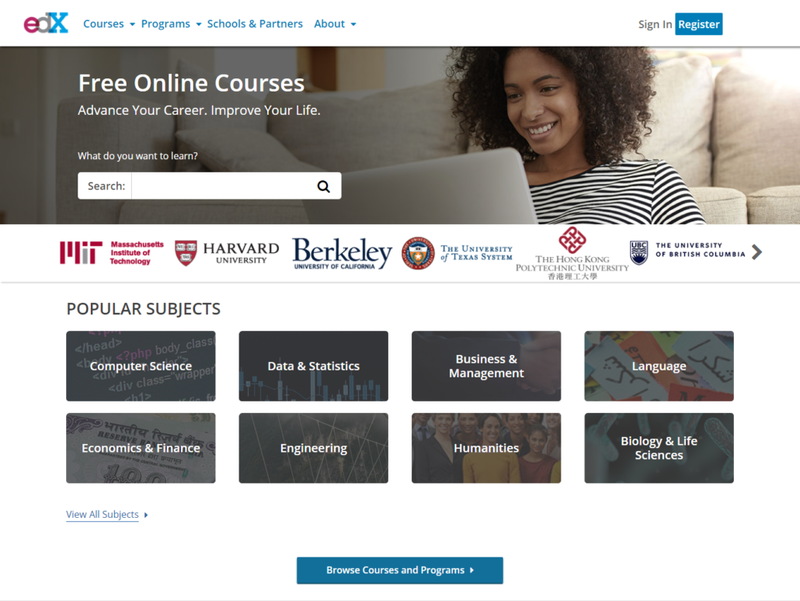 The system is based on the basis of edX system (*) – one of the organizations that provide the best online courses in the world. Why Use SureHCS Online Training System? Provide online training courses to customers, help to use better products, build customers trust. Enhance the ability to train, cultivate skills for employees, and help products reach the market quickly..
E-Learning provides timely relevant, enough, and appropriate learning and teaching for each subject. Enhance knowledge, professional skills, attitudes and working methods for employees. Automatically propose employees training needs based on the standard capacity framework and periodic assessment results. Reduce costs & training time and simplify the learning process. Allow to flexibly display lecture content with detailed parts, set the topic of exchange…. Keep track of students’ learning progress, exam results every time. Take the time to learn, improve your knowledge without limiting yourself from the required training or self-study courses, resources in the Learning Management Module. Experience learning on different devices, multi-way communication with other learners, lecturers, supervisors… create an active exchange environment, inspire learning and development among employees. Timely implement training requirements during the learning process thanks to automatic reminders. Online access to lessons, exams, personal records, transcripts, learning progress,self-satisfaction survey after training at anytime, anywhere. ➤ Learning materials in the form of folders, divided by size and time, the right to exploit depending on the user. 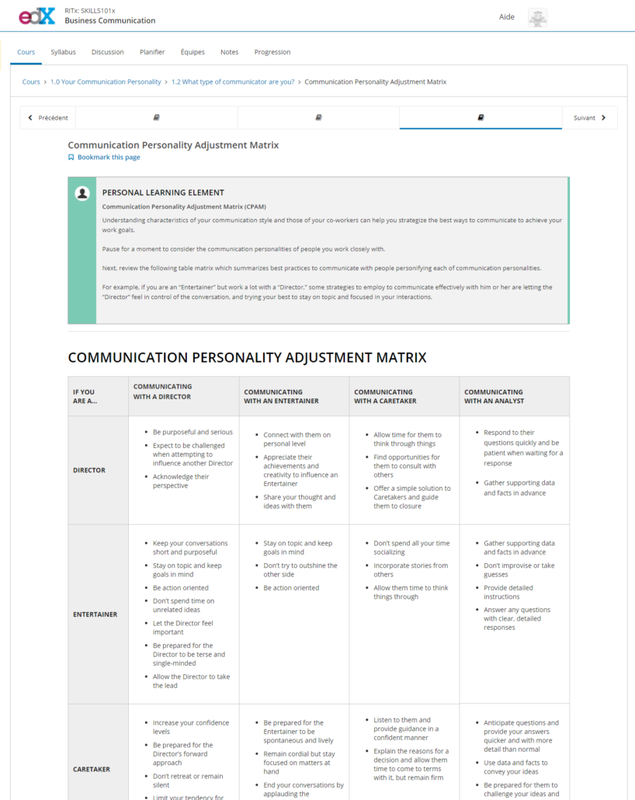 ➤ Share materials supports trainers and trainees. ➤ Fully exploit, rate and review materials - submit comments about the document. Create learning materials contributed by trainees/trainers ➤ Set up distribution rights and an approval process to check the materials that are contributed by learners by level. ➤ Post-approval materials will be processed at levels. ➧ The capacity standard framework. ➧ Plan employee training according to standard framework & results of capacity assessment. The system will automatically schedule training and help employees cultivate the skills they lack. ➧ Plan training according to the proposal from the department, allowing to set the process of reviewing customized training requirements according to the actual management model in the enterprise. Manage and ensure employees can get certificates on time. Automatically announce a re-examination or a new examination to get certificate, remind the expiry date depending on each type of certificate. Send information to each employee with visual tools. Allow the user to know the Training Route Map or long-term training plan. Manage all training information (trainers, attendance, cost, facilities, supporting documentation system …) in all forms of course organization. Manage the list of trainers, materials for traditional training. Automatically send the necessary notifications to the trainees. 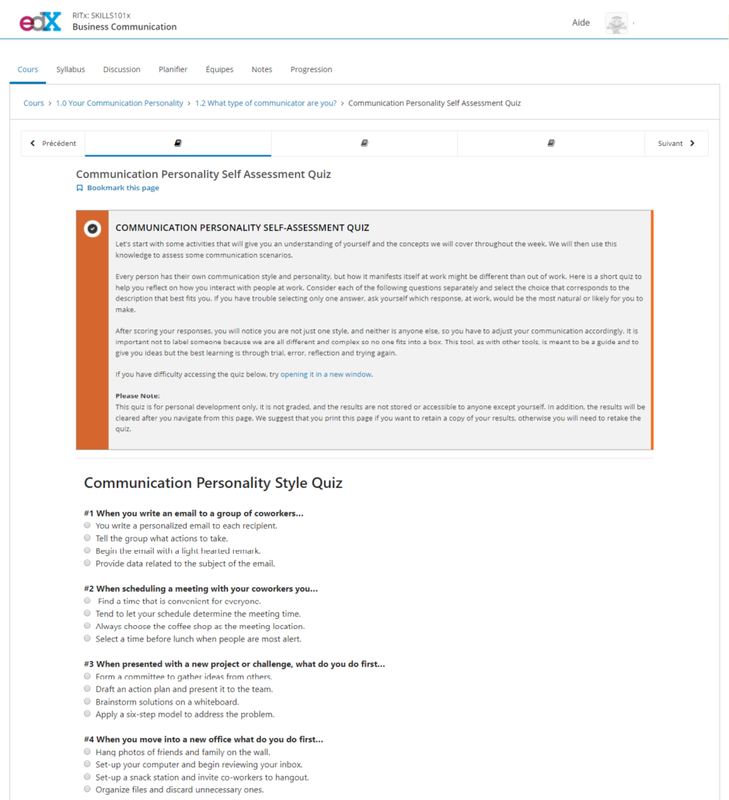 The questionnaire is categorized, sorted by topic and field. Easily import questions from outside via the import/export tools in the specified file format (.TXT or .EXCEL). Set up flexible examination as required for each candidate – each exam. The two-way automatic feedback and assessment system creates a multi-dimensional, clear and transparent environment in the results.